We were standing in line to buy popcorn, excited about our first “date night” in a long time. For us, going to the movies is usually a family affair and the selections are usually the animated sort. But tonight, it was just Ben & me and we were ready to be swept away by an engaging storyline and plot. One of the things I have always loved about going to the movies is the transformative experience I sometimes have…when I leave the theatre feeling informed and empowered by the imagery and dialogue played out on the movie screen. Little did I know, the transformation I was about to experience was getting ready to take place in the concession stand line. Ever since I learned about the “Spread the Word to End the Word” campaign, I have been on a mission to do my part and stop the use of the “r-word.” Our family has spent the past year advocating for this campaign and using our voices to promote the acceptance and inclusion of people living with intellectual disabilities. We eat, sleep and breathe this campaign and yet, this was the first time I had found myself confronted by the monster. It’s far easier to advocate when your audience is at arm’s length. Sharing our mission through blogging, concerts, speaking engagements, and Facebook is the easy part. Looking the enemy in the eye is a whole different ballgame. And while this moment was completely unexpected, I was completely prepared. Prepared to demand respect for my children and every other person living with an intellectual disability in this world. Prepared to be a voice for those that need it the most. I took a deep breath and began to speak…and as I spoke to the boys and explained why their choice of words was so hurtful, I found myself feeling more and more passionate about the cause and more determined to make a difference. The boys listened intently and apologized profusely. I can say with reasonable confidence, those three boys will never use the “r-word” again. As Ben and I settled into our seats for the movie, he grabbed my hand and our eyes filled with tears. We both knew that the transformative experience we had come to the movies for, had already happened. From the moment our children are born into this world, we begin to see ourselves in a whole new way. I mean this quite literally. Our children are masterpieces…uniquely designed with specific genetic codes that are 100% passed on from their moms & dads. 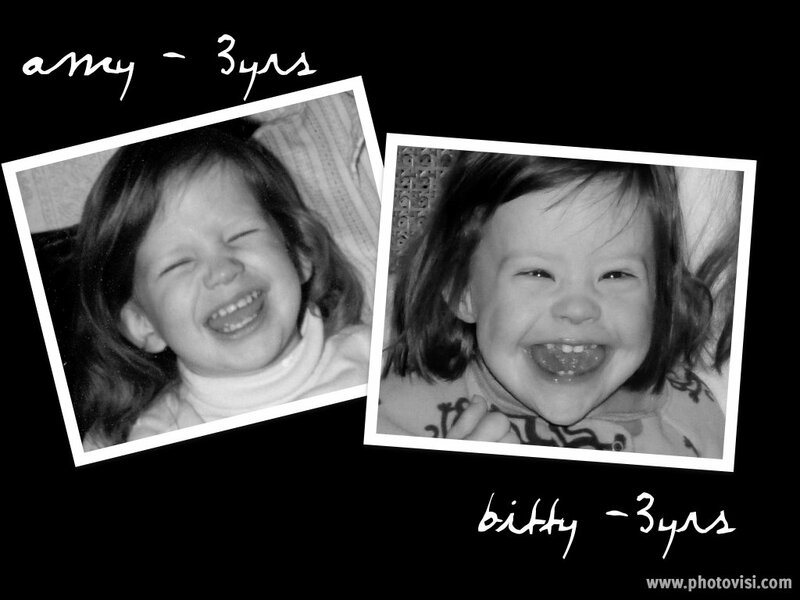 From their laugh to their freckles, our children are an extension of us. I remember when our first child, Lillie, was born how we quickly identified all of the similarities between her appearance and ours. She had her daddy’s eyes and my mouth and even her great-grandmother’s long fingers. Not only did we see the similarities, but our family and friends chimed in with their opinions too. The same ritual occurred when our second daughter, Emma Grace was born. And as the girls have grown into beautiful young ladies, we are constantly reminded by others how much they look and act like us. And they do. When Beau and Bitty were born, things were a little different and to this day remain a little different. 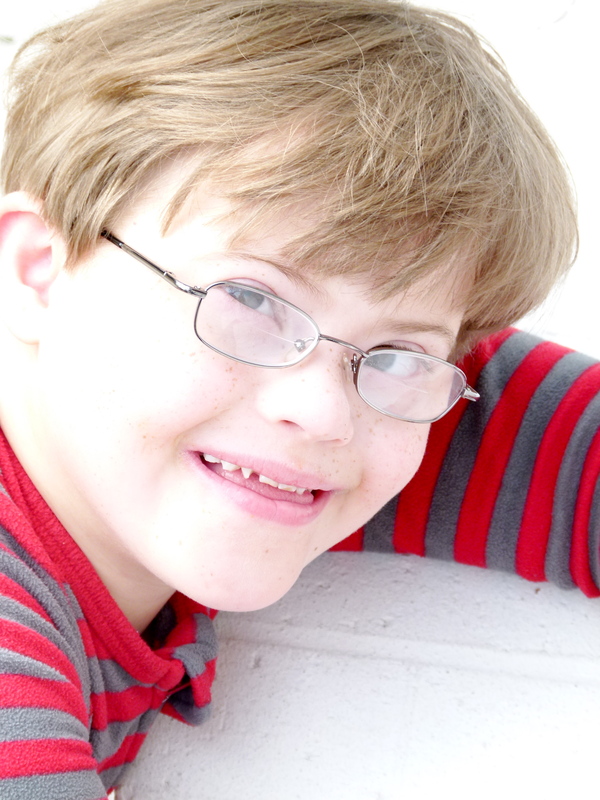 I think that’s because with Down syndrome, there are some common physical traits that exist…low muscle tone, small stature, an upward slant to the eyes, and a single deep crease across the center of the palm. And while Beau & Bitty certainly have many of these traits, they are also uniquely designed with specific genetic codes that are 100% passed on from Ben & me. My brother recently gave me a photo album that archived my childhood. As I turned the pages, I was overwhelmed with memories and emotions. In each photo, I saw myself, but more interestingly, I saw my children…all four of my children. I think we as a society sometimes forget that a diagnosis does not define a person. 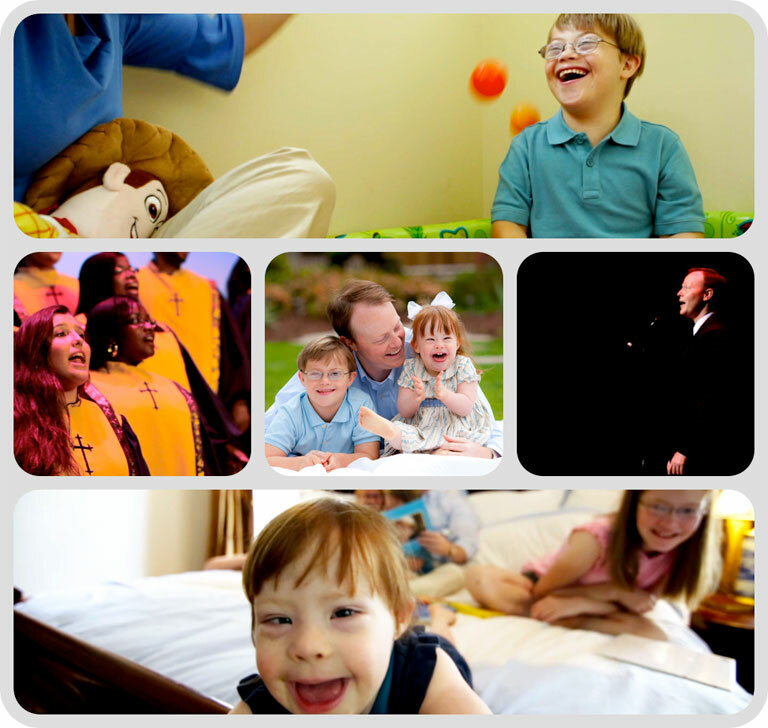 While Beau and Bitty both have Down syndrome, they are just as uniquely created as anyone else. They are our children…masterpieces that are 50% their dad and 50% me. Which explains why they also look and act like us, just like their big sisters do. From their freckles to their laughter, they are an extension of Ben and me. As many times as I have heard people say how much Lillie and Emma Grace remind them of me, I can only recall a few instances when the same has been said about Bitty. But as I turn each page of the photo album and see myself as a little girl, I also see Bitty…which makes me smile. And as you can see, she looks just like me. He always greets you when you walk in the door with the excitement of Christmas morning…even if you’ve only been gone 20 minutes.